Daniel is a senior associate in Smithfield’s Litigation and Dispute Resolution Department. 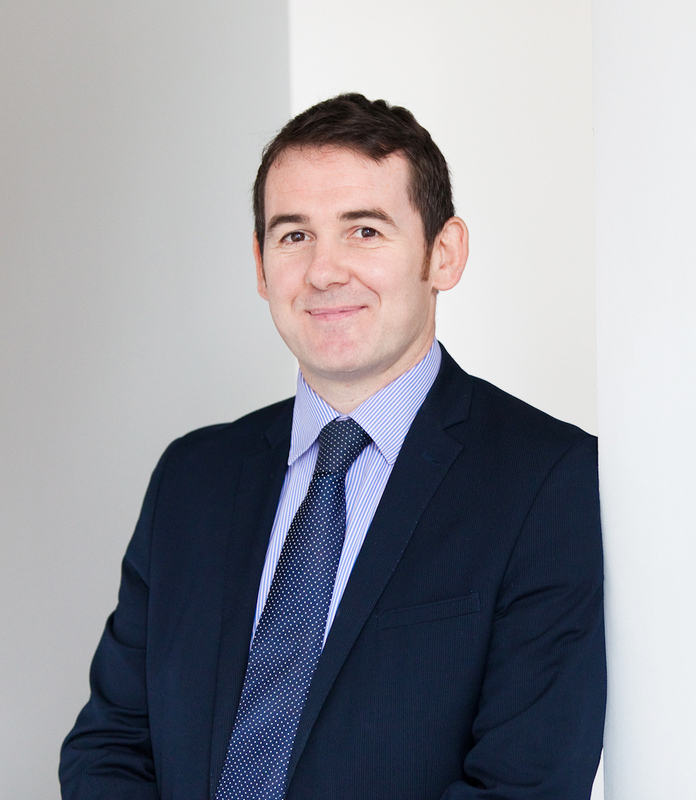 He has experience in a broad range of civil litigation matters acting for both individuals and companies and has represented clients in relation to contractual disputes, actions in professional negligence, debt recovery and insolvency proceedings in both the High Court and Court of Appeal. Daniel has experience in all stages of court proceedings from pre-action negotiations (including mediation) through to trial, appeal, costs assessment and enforcement. Daniel’s approach (where circumstances allow) is to take a constructive and proactive approach in finding ways to resolve disputes with the minimum amount of time and cost incurred by his clients. He is a member of the London Solicitors Litigation Association and the Fraud Lawyers Association. Outside of work he enjoys spending as much time as possible with his young family, reading biographies and watching stand-up comedy.